Brighton manager Chris Hughton has hinted that young Irish striker Aaron Connolly may leave the Amex following interest from a number of clubs. 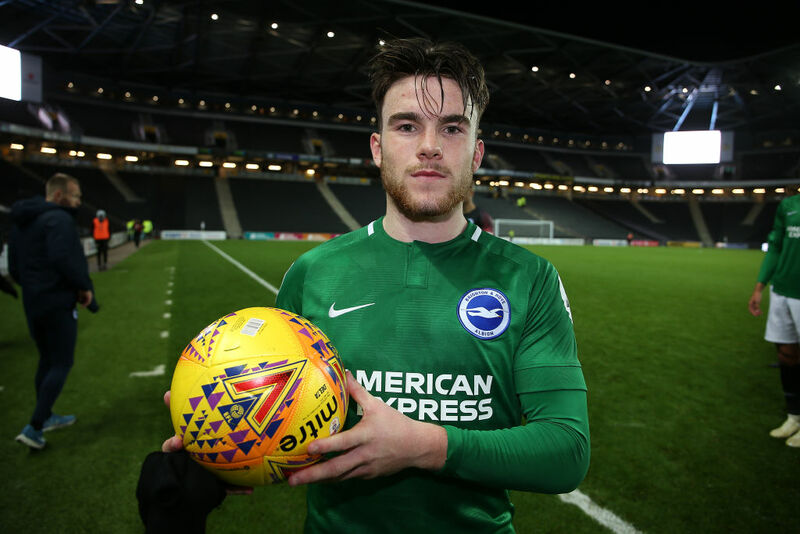 18-year old Connolly has been in tremendous form for the Brighton U23’s this season scoring 17 goals and picking up November’s Premier League Two Player of the Month award, but the Galway native cannot seem to force his way into the first team. “With how well Aaron has done in the U23s, the interest in him is normal,” Hughton said during this afternoon’s press conference ahead of Saturday’s FA Cup clash with Bournemouth, a game Connolly may feel he deserves to feature in. The likes of Manchester City, Hoffenheim and more recently Celtic have all reportedly shown interest in the young striker as he looks to gain first-team experience. 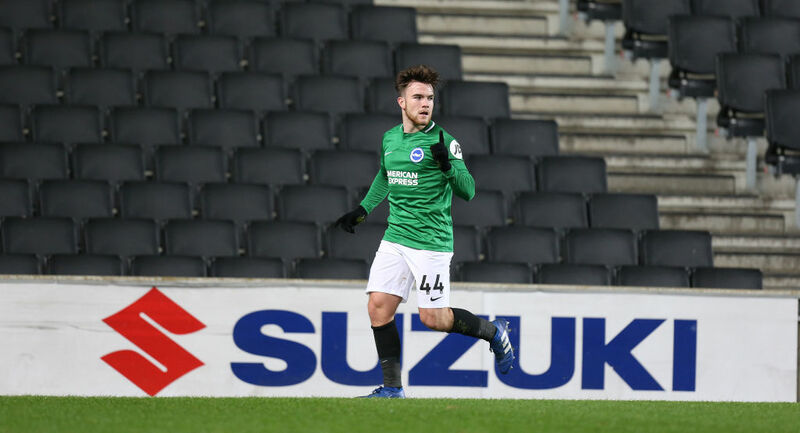 Speaking to Pundit Arena last month Connolly explained that he would be open to a loan move away from Brighton where he is behind the likes of Glenn Murray, Jurgen Locadia and Florian Andone in the pecking order. “It’s not really in my control what happens with that like it obviously depends if there’s interest there. 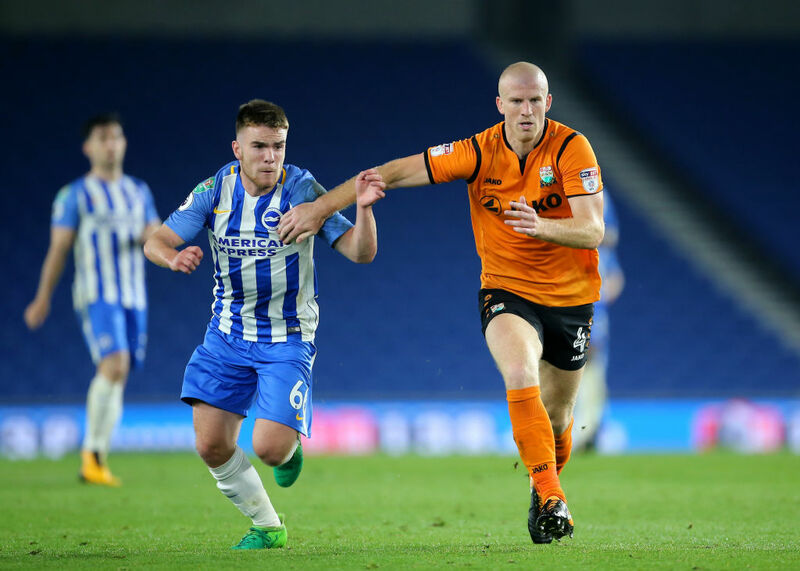 A source close to the player also outlined to Pundit Arena that Connolly would also be open to a permanent move away from the Seagulls if it means helping his career further, a step up that the 18-year-old feels he is certainly ready for.